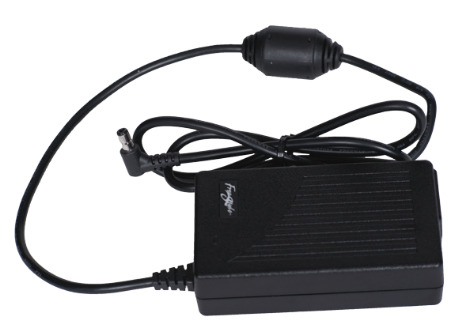 The AirSep FreeStyle AC Power Supply is designed to be used while you are at home and can plug into a 110v outlet. It plugs directly into any wall outlet to power your concentrator and recharge your battery. When plugged in, the AC power supply will not only recharge your AirSep FreeStyle 5’s battery, but it will also power the machine at the same time. The AC power supply will work on all 5 pulse flow settings and it will provide you with power as long as you have it plugged in; meaning you have an unlimited supply of oxygen!